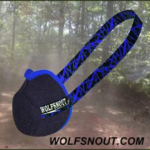 UTV Adventures, LLC is on online company founded to create guide books to help UTV riders enjoy legal, official riding areas. 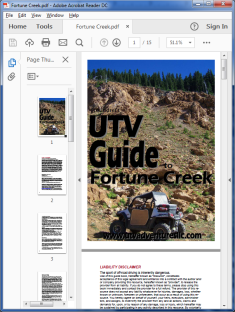 If you’re looking for information on ATV riding areas that UTVs do not fit on, you can find that at Washington ATV Association. 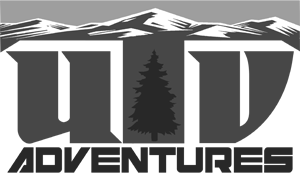 We are based in Snohomish, WA. While it is pretty much unavoidable that some of the equipment and materials used to create this book was made overseas, we assure you that as much of it as can be done locally, is being done locally. All proceeds will go toward making more guide books for additional areas. 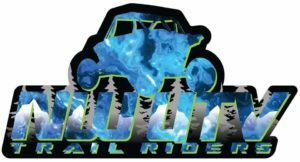 NW UTV Trail Riders is a Facebook group dedicated to all things UTV. 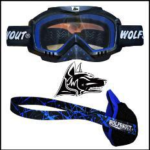 You can find posted rides, events, accessory information and vendors there. Whatever you need/want, you will get help finding it there. 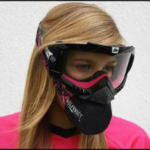 Wolfsnout dust masks are the best I have encountered at keeping the dust out, while still letting you breathe naturally, not fogging up your goggles, and being comfortable to wear for hours on a long ride. They are quite simply a great product. RZRForums.net is probably the largest internet forum focused on the Polaris RZR. It covers all years and models, with specific sub-sections to organize the topics, as well as a general chat area. 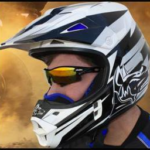 So you can find information about your specific machine, or just talk about RZRs in general, or riding areas, or tow vehicles, or whatever you need to enjoy the sport.